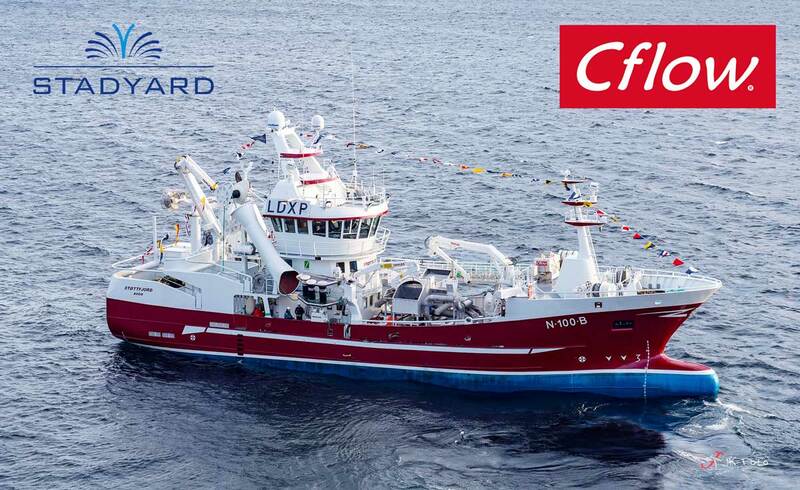 Cflow has delivered a fish handling system to the new fishing vessel "Støttfjord"! The vessel was built by shipyard Stadyard AS and was delivered to a shipowner Brødrene Bakken AS. 12-13 February Cflow participates in the Tekset 2019. Tomorrow, February 13, CMO Gunnar Hoff will give the lecture "New solutions for gentle transportation of large fish on land" during the event. Welcome! Since the beginning of 2017, Cflow has been engaged in the development of an aquaculture system for sea urchins, in cooperation with Urchinomics. 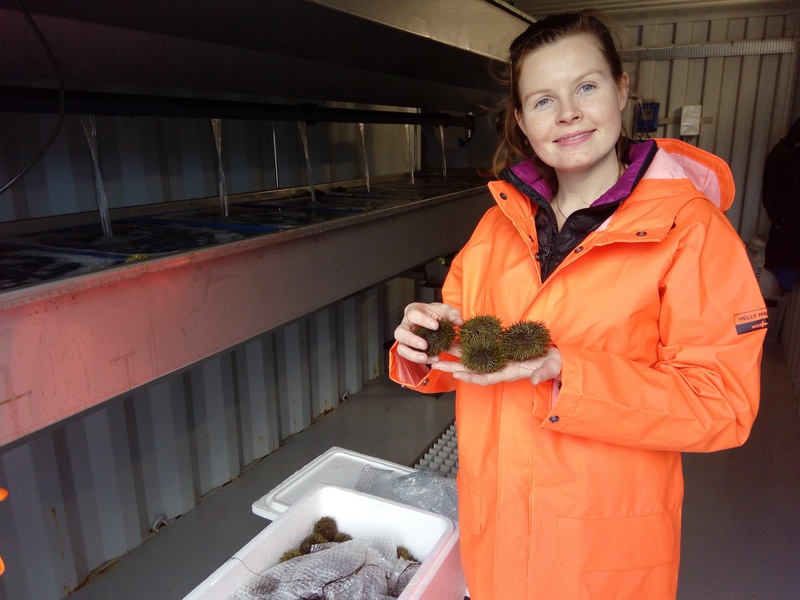 In February this year, several media wrote about how Cflow applied for a permission for aquaculture of sea urchins, at our own facilities in Langevåg. The application was approved, and the plant was built this summer. 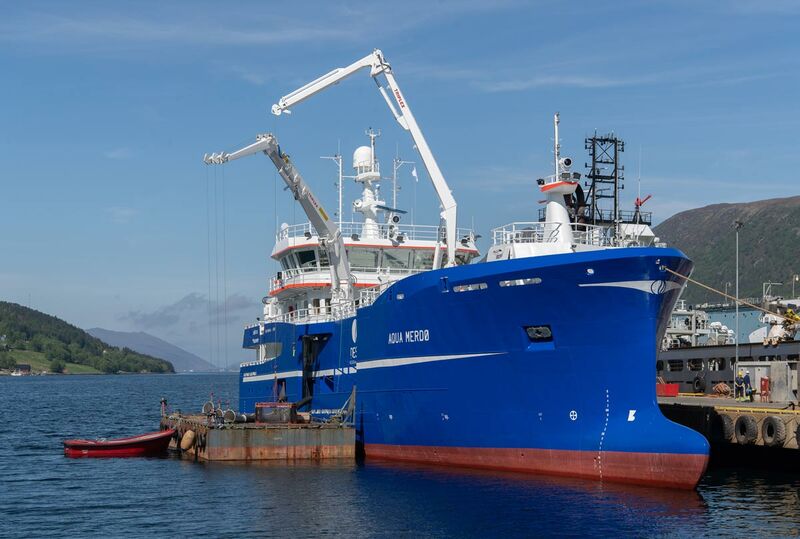 The finishing touches are currently being added to DESS Aquaculture Shipping’s custom-designed harvest vessel “Aqua Merdø”. The vessel has been built by the Kleven shipyard Myklebust Verft. 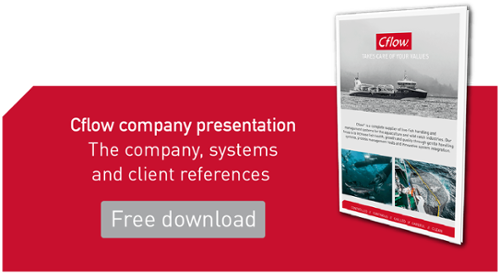 Cflow has delivered a complete fish processing equipment package that includes a fish pump system, water treatment, purification plant, RSW, CCTV, counting & sorting system and Cflow’s control system; Cflow Synergy Log.